Hey everyone. We received the latest pedals from SubDecay today: the Proteus and Quasar DLX. The Quasar DLX is a full featured analog phaser. The possibilities range from classic "on the slow parts" - to thick watery vibrato - to all out mad science craziness. Eleven LFO shapes, and the ability to control them with either tap tempo, or manually. When controlled manually the speed/ratio knob has two ranges. A normal range, and a high speed range accessed by turning the knob all the way to the right. As the knob is turned back to the left it goes faster and faster and faster... The mix control goes to 100% for pitch vibrato tones that most phasers simply don't allow. Voice control allows both positive and negative regeneration. The Proteus is an ultimate plug and play filter pedal.Building on the success of Prometheus, Proteus embraces a very different philosophy. In short, Proteus is what many people wished Prometheus had been- simpler and much easier to use on the fly. The envelope filter mode is much more "funk" than "shoegaze." The step filtering is pure random sample hold. No ultra-fine tuning required. Just tap in a beat, and Proteus does all the thinking for you. Mode Machines FairComp-670 (Fairchild 670 clone) is coming soon! 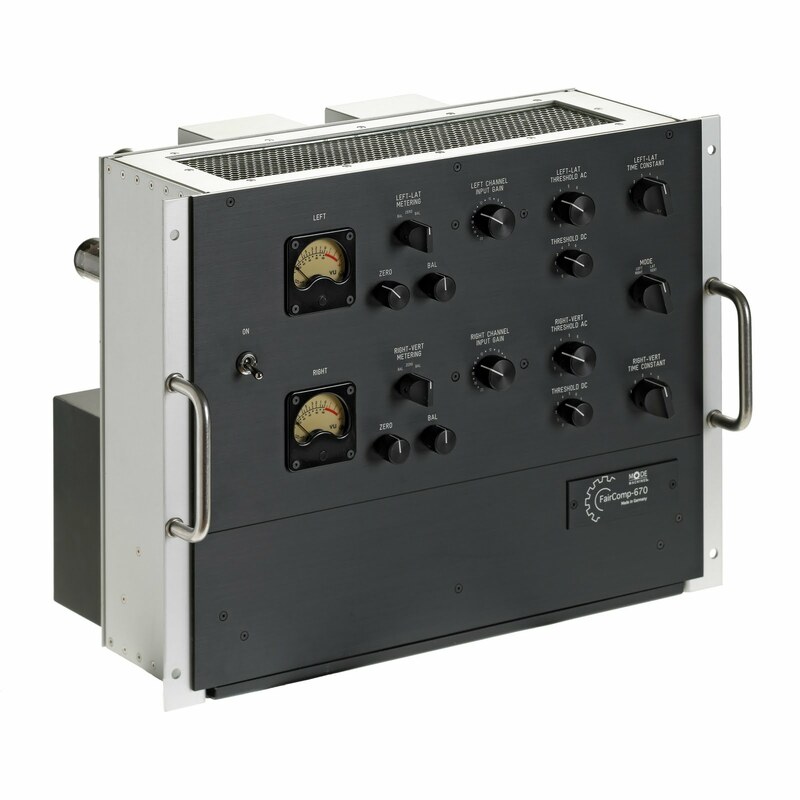 The amazing Mode Machines FairComp-670 (Fairchild 670 clone) is coming soon! 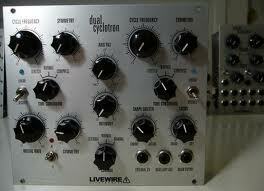 Now in stock - Livewire Dual Cyclotron! 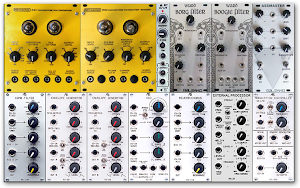 Livewire Dual Cyclotron modules are now in stock!